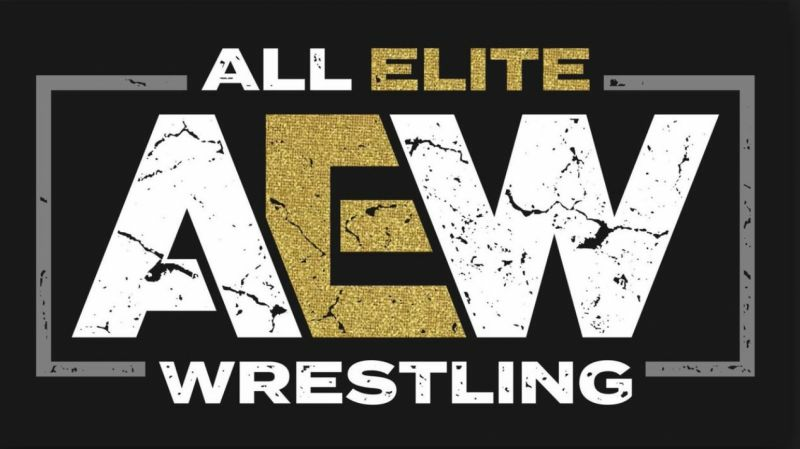 All Elite Wrestling has signed several huge names over the past few months, including Chris Jericho, Kenny Omega, and PAC. Today, however, they dropped a Cherry Bombshell when it was revealed that Allie had joined them as well. Allie has been involved in Impact Wrestling's best storyline over the past year or so. The ongoing war between Su Yung and Rosemary took a few dark turns recently. Back in May 2019, Rosemary was buried and written off of TV in order to rehab a torn anterior cruciate ligament. In an effort to save Kiera Hogan, Allie would enter the Undead Realm, where she would eventually lose her soul, becoming Dark Allie and joining Su Yung in the "Dark War" against Rosemary. Recently, the Demon Assassin won Allie back in a six-woman match featuring Team Rosemary vs Team Su. On last week's Impact, Rosemary attempted to bring back the "Real Allie" but failed to do so as the Soulless Bunny laughed at her. It seems, though, that this story won't have a happy ending. All Elite Wrestling revealed today that Allie has officially signed with them. It was announced in the latest episode of All Elite Wrestling - Road to Double or Nothing. At the same time, word broke via PWInsider that, not only had Allie parted ways with Impact Wrestling but that the company had told her back in January that they would not be renewing her contract. Allie opted to keep the news to herself until the announcement today. Allie, at this point, is the most decorated performer on AEW's women's roster, so we may see her lead the locker room for a while. The former two-time Knockouts Champion has had the most exposure stateside, and bringing her name to the division will give fans someone to latch onto while they get accustomed to the performers they may not have seen before. Allie is a top tier talent and a huge steal for All Elite Wrestling. The company continues to build a stacked roster as they travel down the road to Double or Nothing.